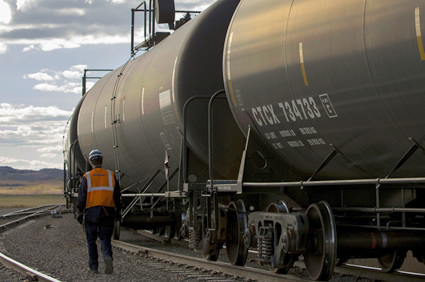 RMS reports identify problem areas to minimize the time that railcars sit idle. You can use RMS to help reduce variability and increase consistency which makes rail shipping much more effective for your company. RMS logs when railcars are added and removed from the fleet and pools enabling it to know how many railcars are active during a period of time. Then RMS tracks the number of load shipments per railcar. This is used to calculate Shipments per Railcar for a given period of time; a key performance indicator that reveals much about the effectiveness of the rail shipping and railcar fleet management process. 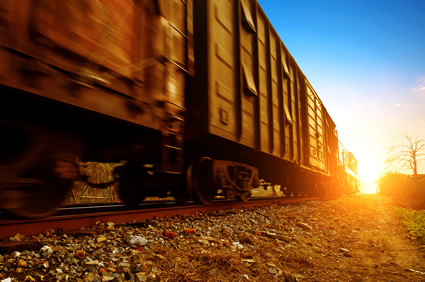 If the shipments per railcar KPI is found below expectations or requirements, RMS offers a range of trip cycle analysis reports to enable you to analyze all segments of a shipment, which can be extremely helpful in locating bottlenecks that sap railcar asset utilization. 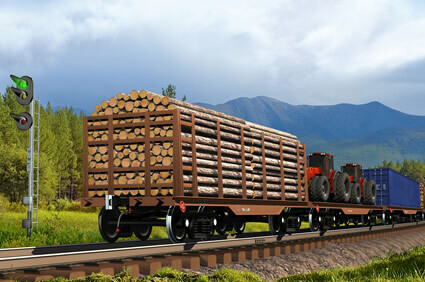 Segments would include load and empty transit time, loading and unloading time, constructive placement time, and the time between any two events in a trip from origin to destination. You can also see how long customers have been taking to unload railcars, or even historical dwell times at all points of a trip. RMS uses a proprietary process to analyze historical trip information to give you Enhanced ETA’s that are updated with every new movement of the railcar. Lower inventory levels can be maintained with more reliable ETAs. Prove for yourself that RMS can help you get better utilization of your railcar fleet, request a 30 day, no charge trial today.